For Journalists, Reviewers, Publishers, News Submission Firms, Magazine Printing Companies, Etc. Publish, promote and monetize all your electronic magazines, catalogs and newsletter subscriptions with InfoWorld WordPress theme. It is one of the best way to promote your business articles, reporting terminologies, pamphlet techniques, mailing lists, bulletin approaches, etc. The design of the theme is in boxed style hence you can create a stunning website for newsletter publishing & reviewing industry. Here, you can feature your business terms & tricks, association methods, procedure, retail-centric blogs, etc with inbuilt business sections of the theme. 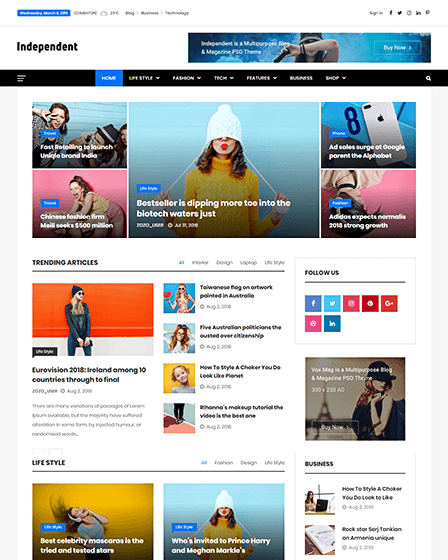 InfoWorld WordPress theme is originally crafted for Publishers, Reviews, Journalists, Magazine Printing Companies, News Submission Firms, etc. 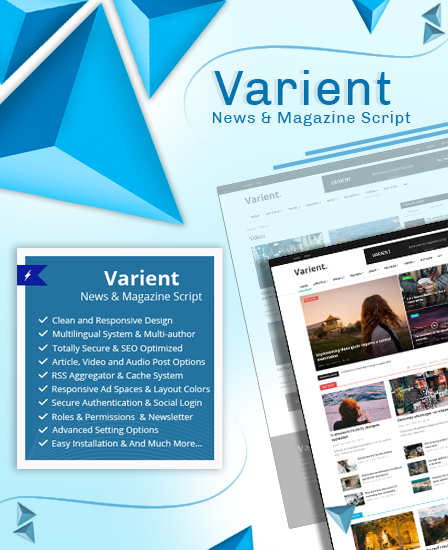 The theme has an amazing slider section which can be used to project your newsletter publication services like news elicitation, news formatting and publishing it, all your publication services can be presented elegantly in the respective section. 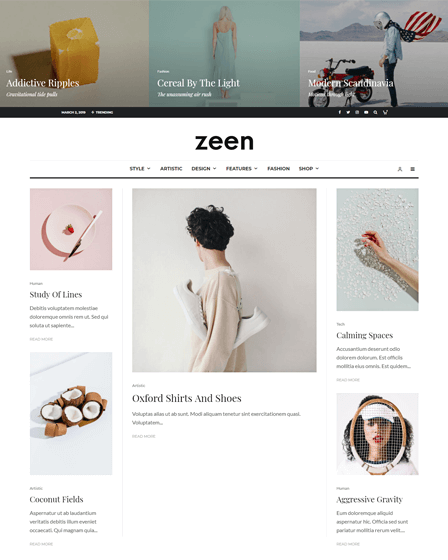 In addition to that, the theme has 4 column feature area where multiple services that you offer to the public can be featured in a dazzling way. You are all prominent services such as news drafting, news framing, and similar other services can be delivered through this particular section. 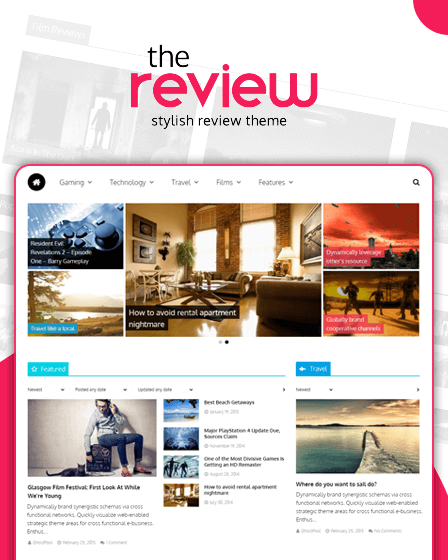 You can purely feature the comment & review from your daily readers with testimonial section. Such client’s feedback can be shown in the frontpage of your website. this section is followed by very attractive sliding effect so that visitors will love to scroll all opinion of potential clients. The theme has a multiple blog post templates that help you to share newsletter publication tips like always include social media links on your post, get your data right while publishing, etc. You can also share your life story through the blog.